New Summer 2017 samplepack. Inspired by artists like KYGO, Sam Feldt, Thomas Jack, Matoma & more. 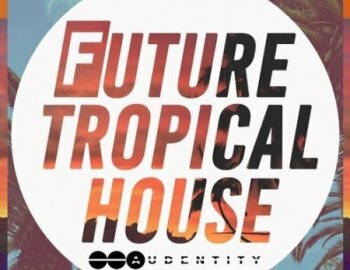 This brandnew Future Tropical House samplepack has a whopping 8 Construction kits inside & midis. Each kit is packed with 100% inspiration: Hit potential Melodies, Synth Loops, Drum Loops, FX Loops, Vocal Chops and everything you need to make that Summer hit. Enjoy the KYGO style leads & plucks, deep down low basses, sun-kissed melodies & gorgeous Sunset sound alike. All Royalty-Free, you can release everything on your fav. labels without our permission.